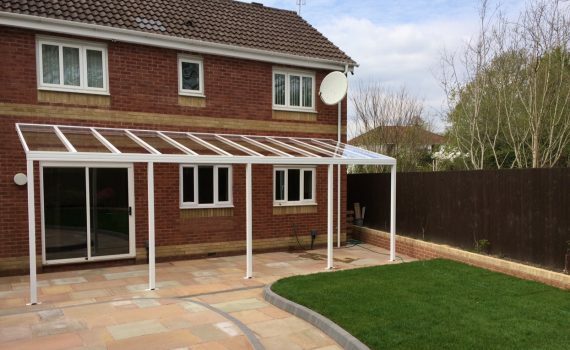 This lovely canopy review from Paul really brightened our morning, “the service we received for the purchasing and installation was brilliant. 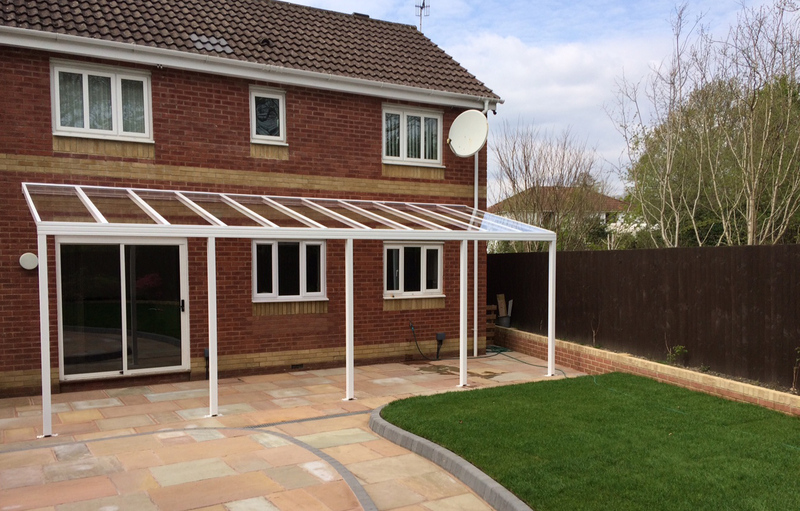 Claire and Dave from Lumac were very helpful through the whole process. It really was the finishing touch to our grounds work and paving.”.